Lincoln Motor Company sales were up 7% in August with 8,243 units sold versus 8,636 units sold in 2015. The increase was predicated on sales of the all-new MKZ sedan, the continued success of the all-new MKX, and a strong month from the MKC. 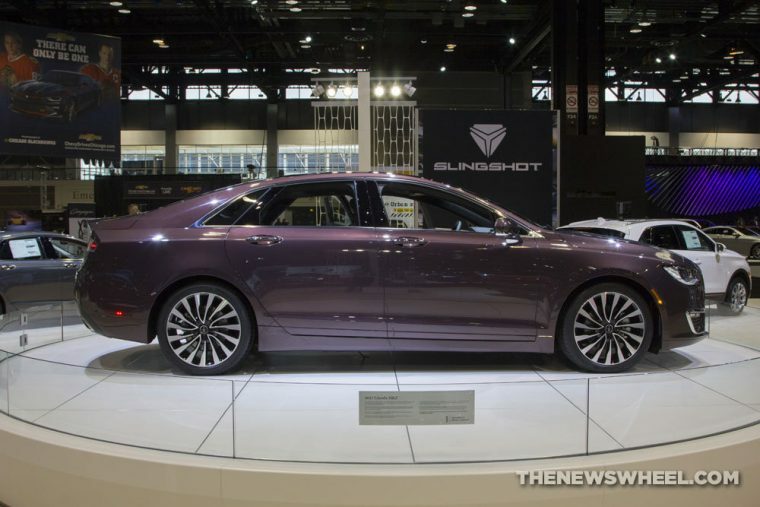 The new MKZ led the brand with a total of 2,754 units delivered, up 7.1% year-over-year. Interest in the new-look model, the first to wear the brand’s new signature grille, has pulled sales of the sedan even with that of those through August 2015, positioning the brand to see a year-over-year increase for the full year. Sales of the MKX were up an impressive 49.9%, leaping from 1,763 units in August 2015 to 2,643 units last month. Through August, sales of the MKX are up 56.5% at 20,388 units to date. Sales of the MKC were up 1.7% at 2,451 units, pulling its to-date total to an even 16,700 (up 3.1%). MKS sales fell 41.1% as consumers gear up for the launch of the all-new 2017 Continental. Through August, sales of the MKS are down 17.1% with a total of 4,083 units. Navigator sales were down 24.4% at 797 units; through August, sales are down 4.1% at a total of 7,362 units. MKT sales were down 4.2% at a total of 273 units. Lincoln’s retail sales were up 10% in August, led by a 55% increase for the MKX and an 8% increase for the MKZ. Through eight months, Lincoln brand sales are up 18.2% in the United States with 47,140 units delivered.